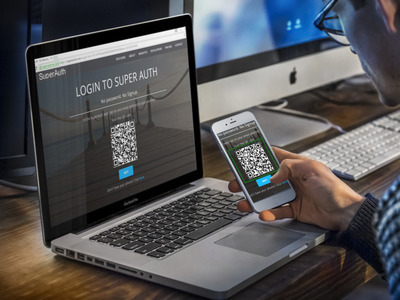 SuperAuth is the world's first truely passwordless authentication system. No passwords, no usernames, nothing to forget, and completely secure. SuperAuth brings zero typing authentication to every internet enabled system, regardless of platform. SuperAuth uses a combination of best-of-breed security measures to ensure your data is secure. Our patent-pending technology encrypts every step of the authentication process. We check that both the app and the server are who they say they are, and we prove it to you with a quick visual check. Every time you authenticate with a SuperAuth-enabled system, your personal data is re-encryptped in a unique way. After each successful login, we randomly split your personal data and keep only half of it on our servers. the other half is stored on your device. If a hacker does break in, they will have a useless bit of jumbled data, encrypted and meaningless. The SuperAuth system doesn't only check to see if you are who you say you are. Our app also challenges the system its trying to log into. This means that it's impossible to be "phished" by fake websites trying to steal you data. You have peace of mind when you log into a SuperAuth enabled system. 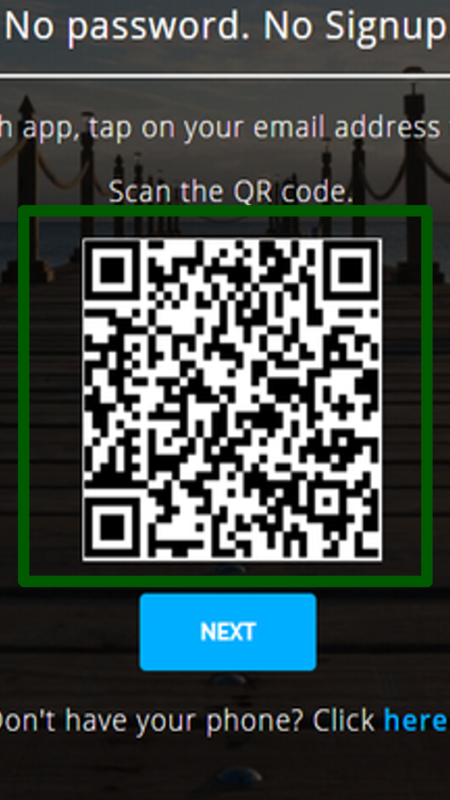 The application will show you a unique code that you can quickly check is the same on the site you're logging into. This way you will know you're not being scammed! 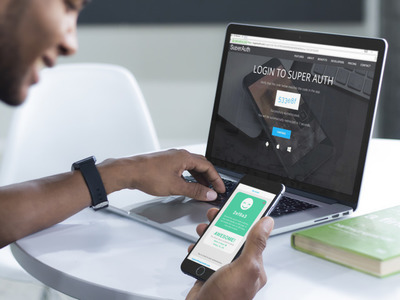 SuperAuth was built from the ground up to help business protect their customers. Easy Integration: No need to change your database or existing user management systems. 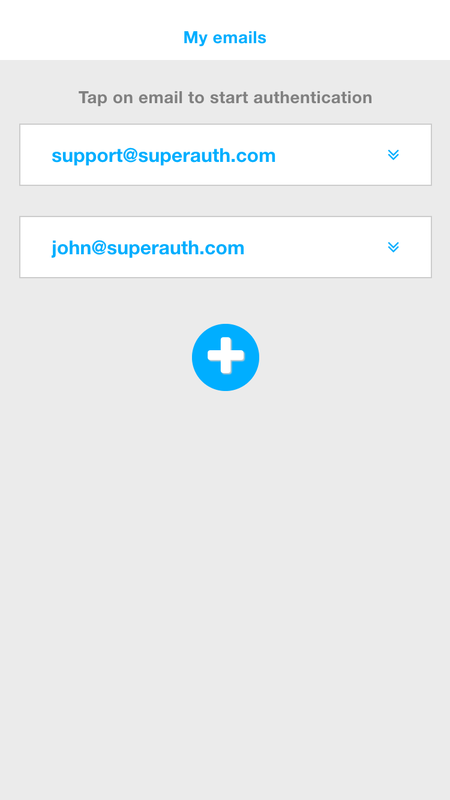 SuperAuth users map seamlessly onto your existing users. No more physical tokens: No more need for silly key fobs, text messages or voice calls. Know who your users are with certainty! 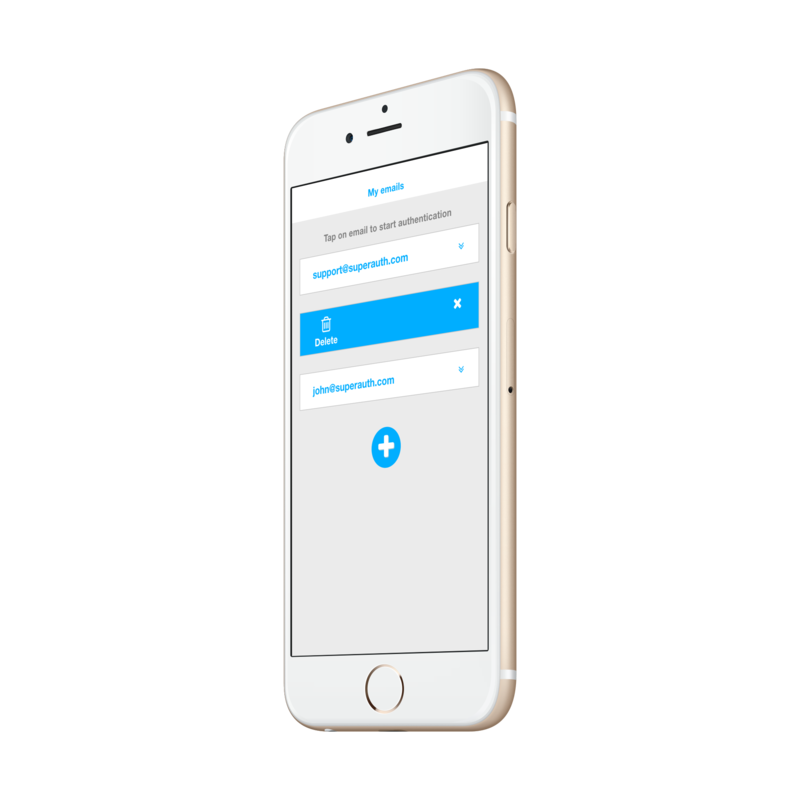 Friendly Support: SuperAuth provides fanatical customer support, and you receive a dedicated account manager with your paid subscription. Massively reduce abandoned carts: Last year, $2 billion worth of items were abandoned in shopping carts because users were asked to sign up or log in. 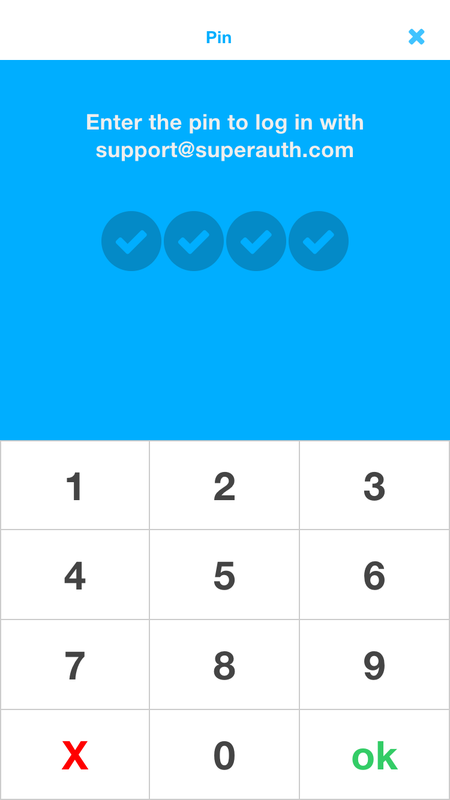 SuperAuth ensures that your users can check out quickly and securely without going through this process. 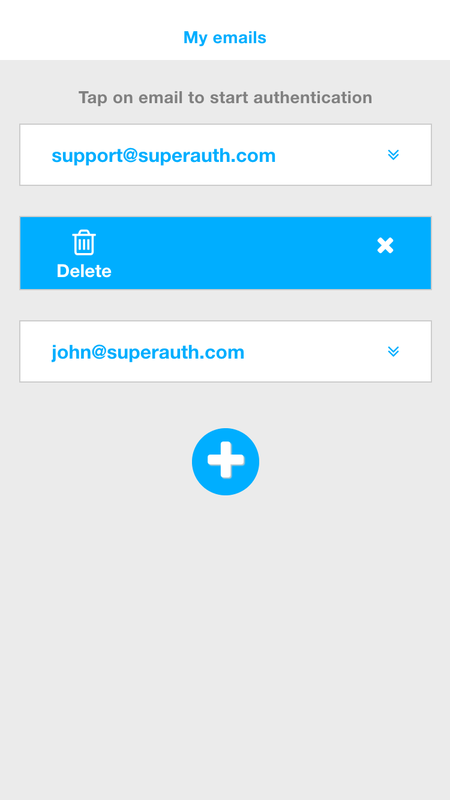 SuperAuth was built by developers for developers. It's easy to integrate and well documented. We offer three easy paths to getting your systems SuperAuth Secured. If you would rather do your own custom integration, never fear! The docs are there! 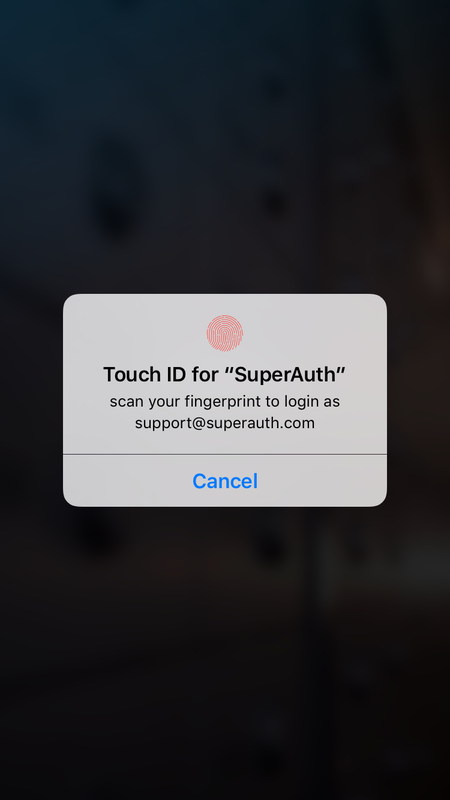 The easiest way to add a SuperAuth sign-In button to your site, app, kiosk, or whatever, is to check out the API documentation. With only a few lines of code, you can add a button that automatically configures itself to have the appropriate text, logo, and colors for the sign-in state of the user and the scopes you request. If you would like our team of in-house experts to do the heavy lifting for you, contact us today. We also have a network of qualified specialists in a range of fields and programming languages help you integrate with your unique system. 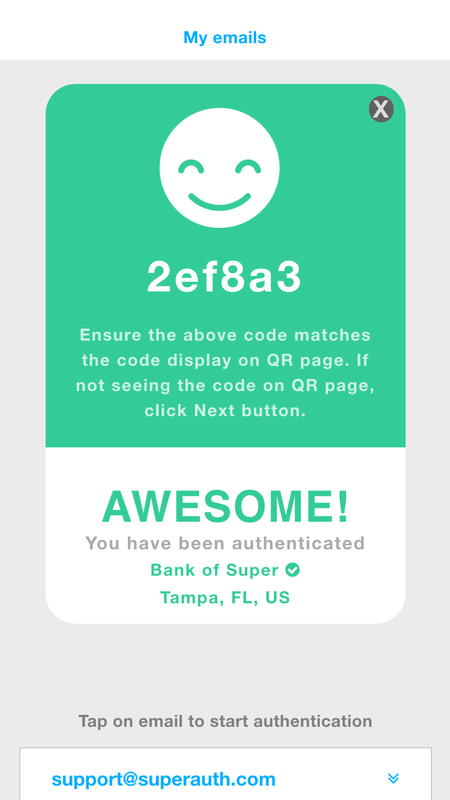 SuperAuth is free to users forever.